Mosaic hops lend to this light and fruity ale with a good bitterness and malt balance, coupled with refreshing hops aromatics. 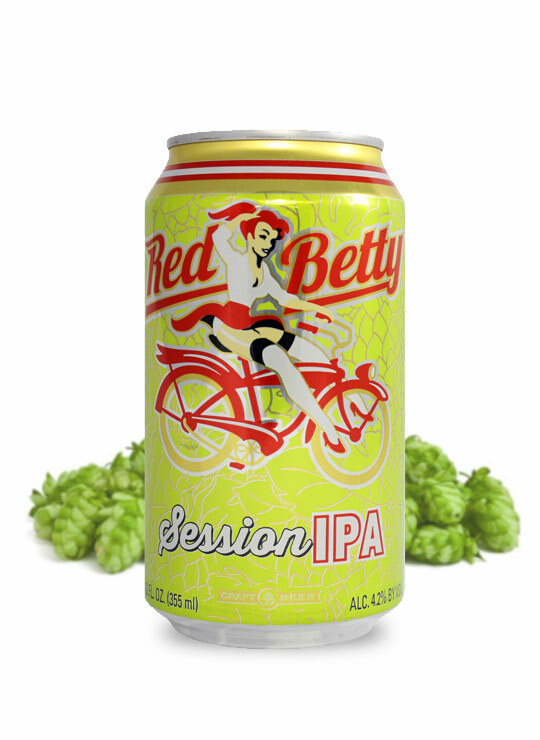 Red Betty Session IPA is big on flavour, yet light in alcohol. Micheal A. is drinking He Boiled For Our Sins!